This sistas vocals is a much needed breath of fresh air, being old school myself I can hear a bit Erykah Badu influence, but hey that's me. 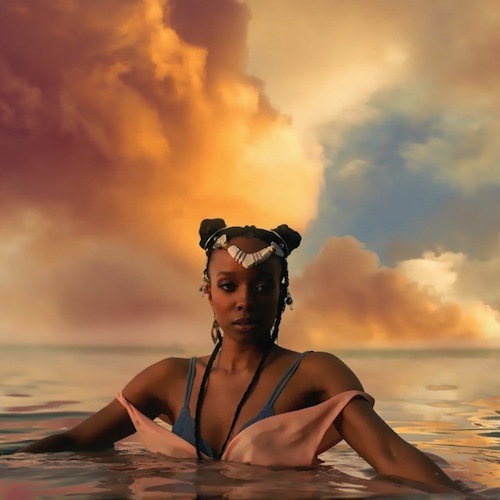 Her long awaited solo LP entitled "HEAVN" is album you can just play without skipping tracks, so refreshing. Make sure you take advantage of this FREE download while it last and don't forget to support REal music and REal artist like Jamila.